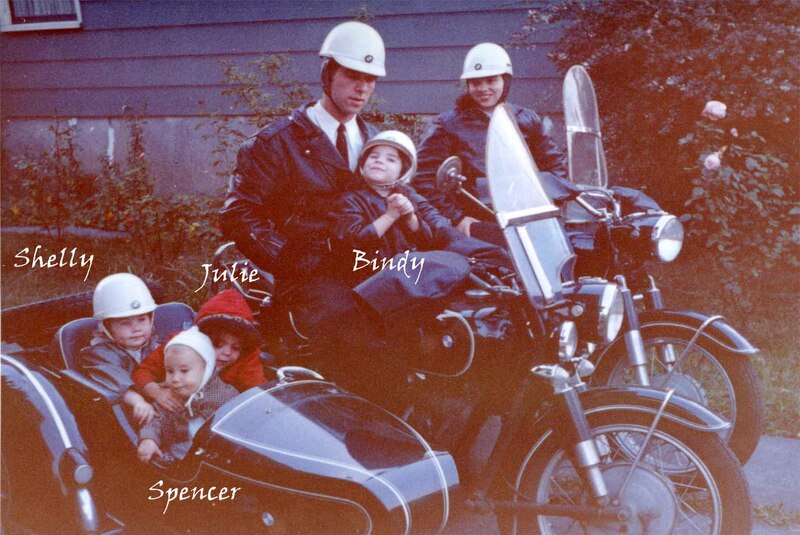 In March 1961 my brother Spencer was born. When Spence was a baby Uncle Wayne lived with us, sleeping in the “toy room” while we four kids got the sunny bedroom upstairs, beside my parents. I remember telling my mother that I wanted a baby. and Julie was more assertive than I, so I felt a bit left out. because it has influenced my entire viewpoint toward life. than feeding it and changing its clothes. From that moment to this, I have analyzed those around me.